Home travels dis Konection notice! 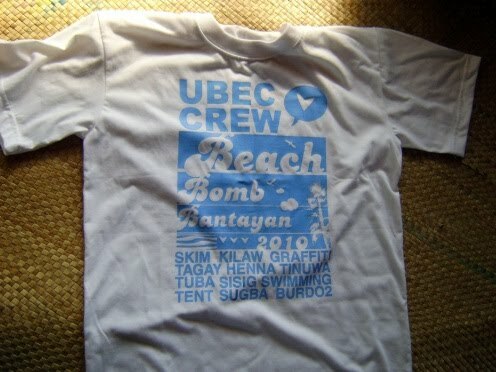 We will not update this blog for a week!..We will burn some katyubong in Bantayan! We hope that the Governor will not file a case against us..if whatever lewdness might happen!